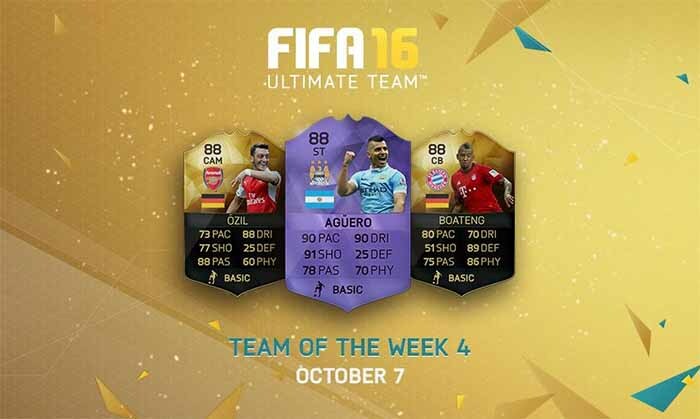 Every week EA gathers the players that stood out and places them in a single team: the FIFA 16 Ultimate Team TOTW – Team of the Week. 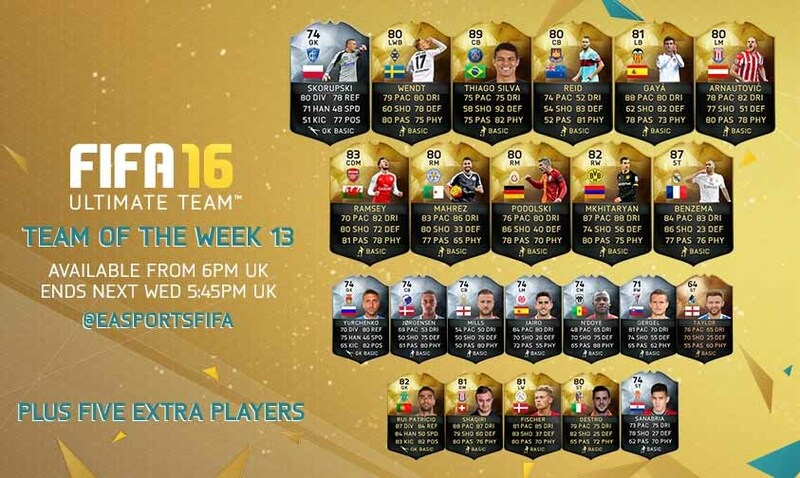 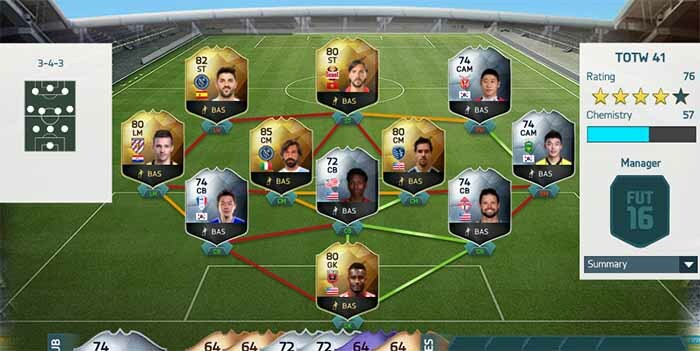 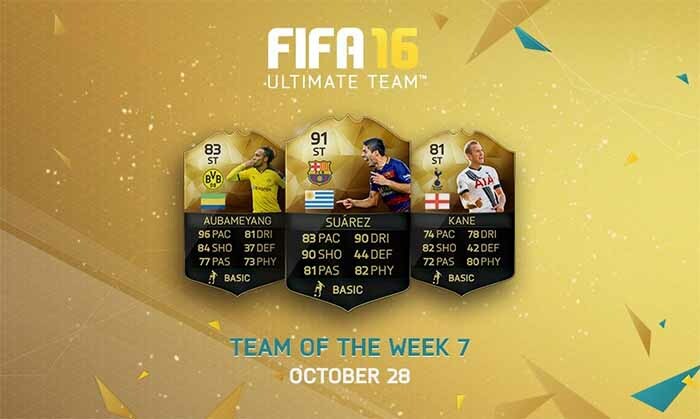 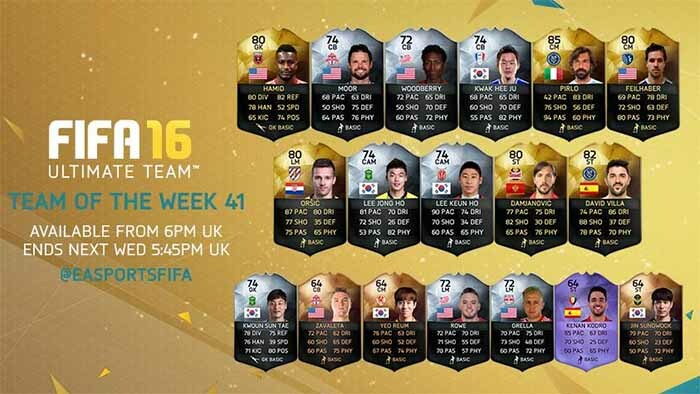 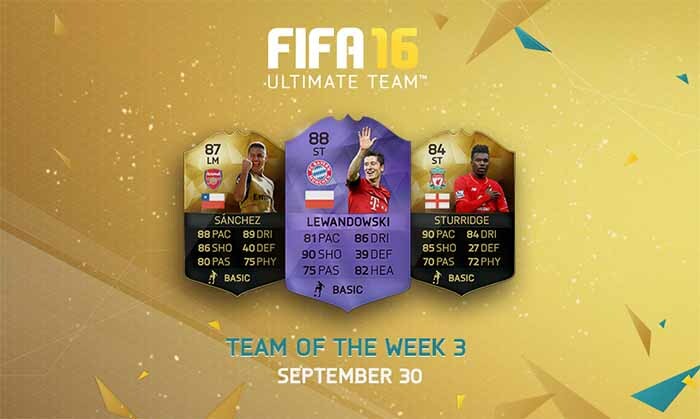 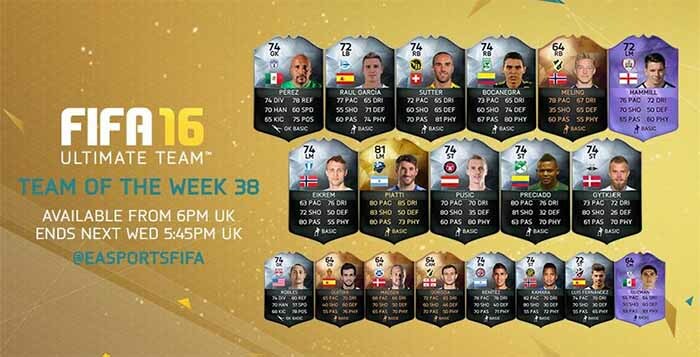 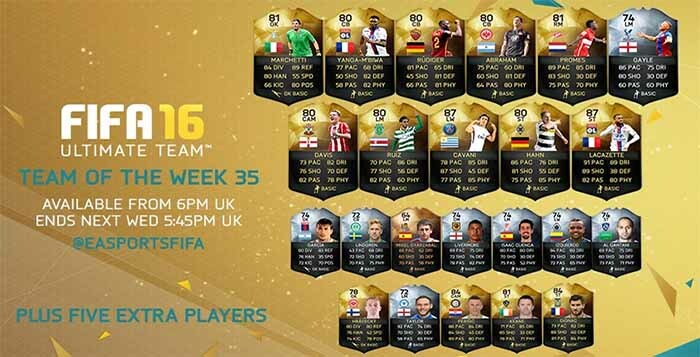 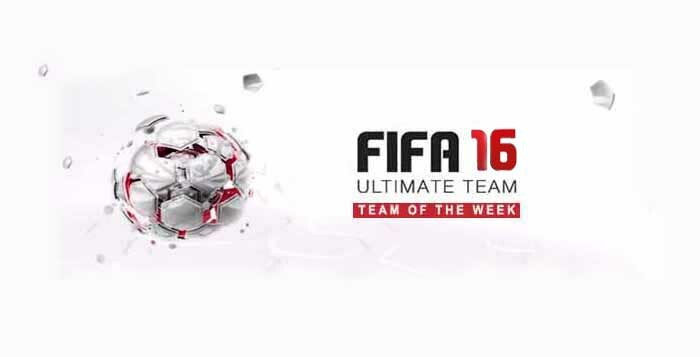 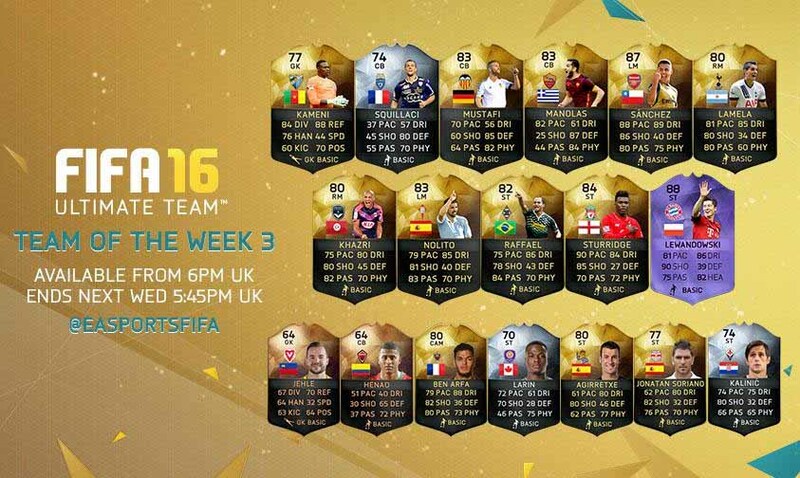 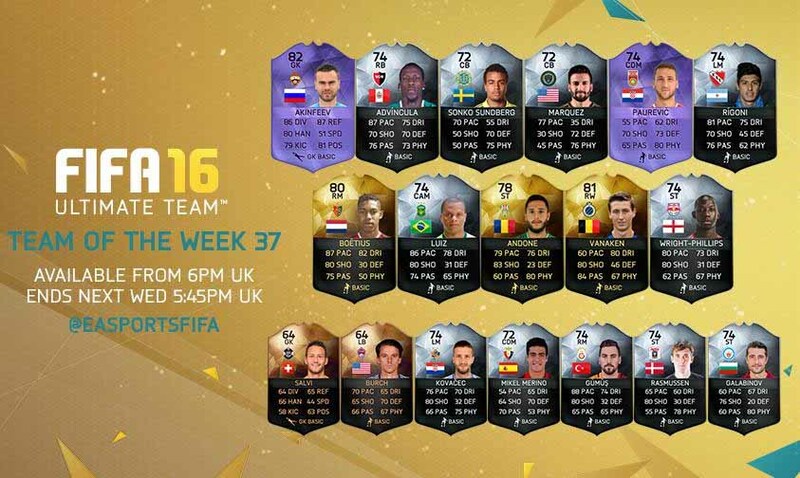 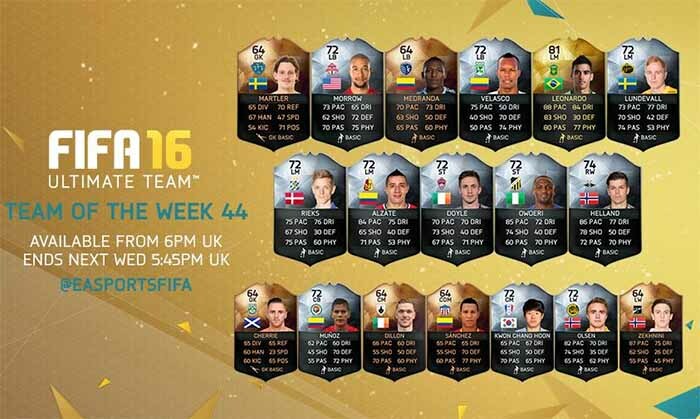 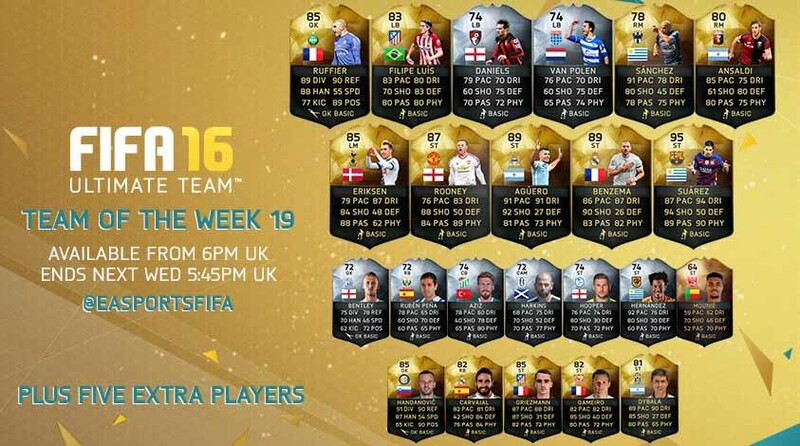 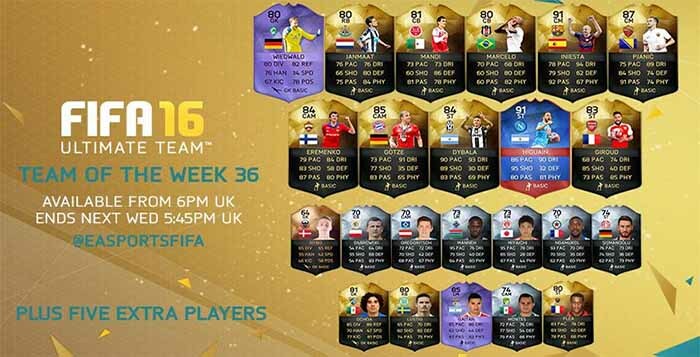 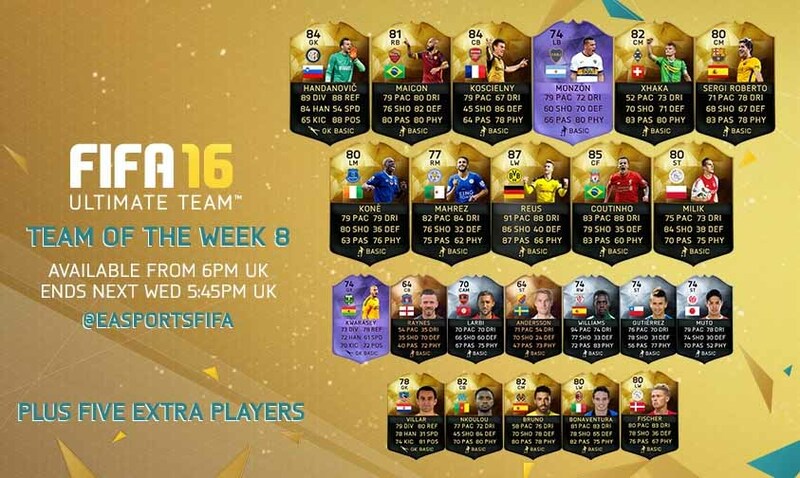 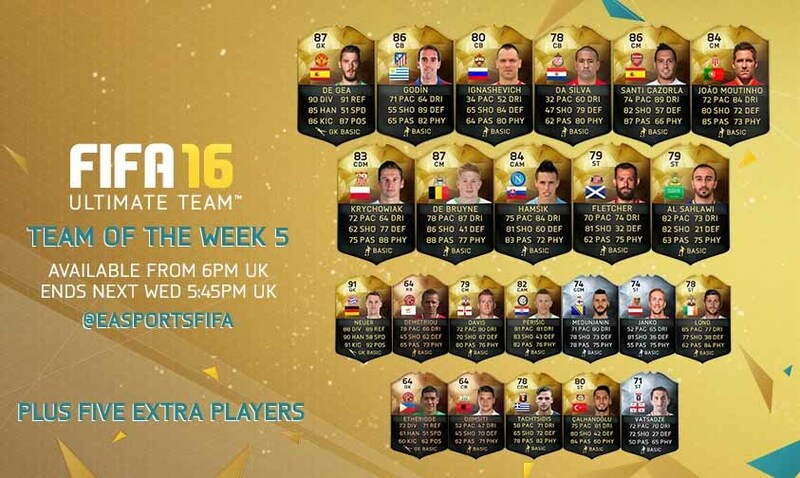 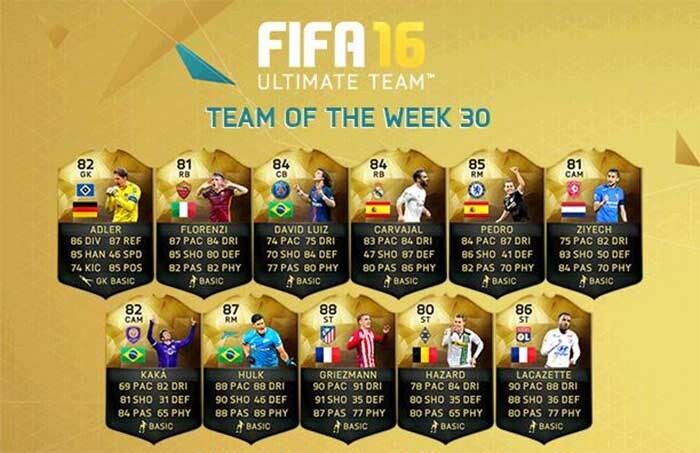 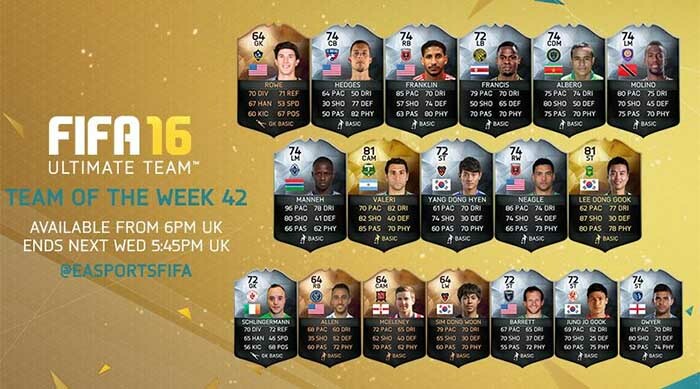 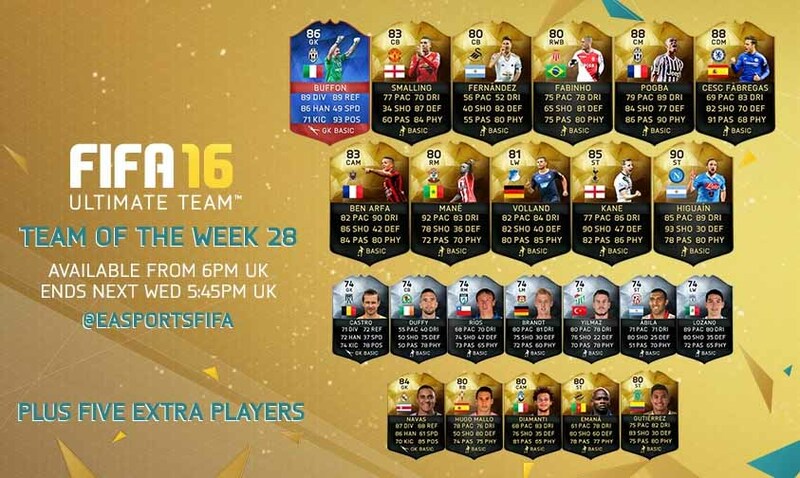 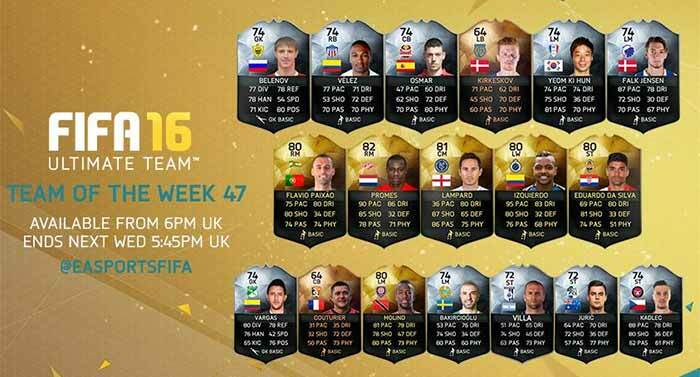 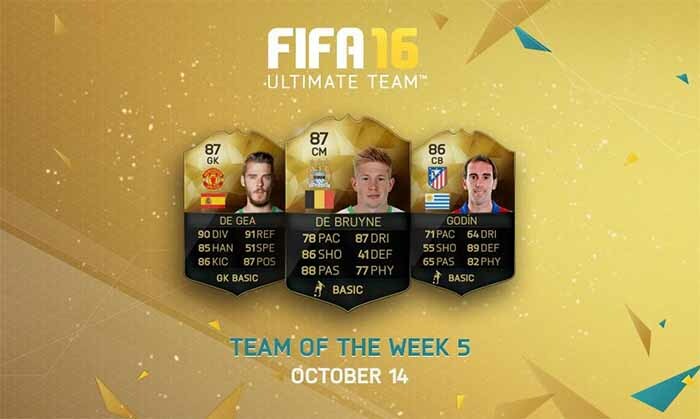 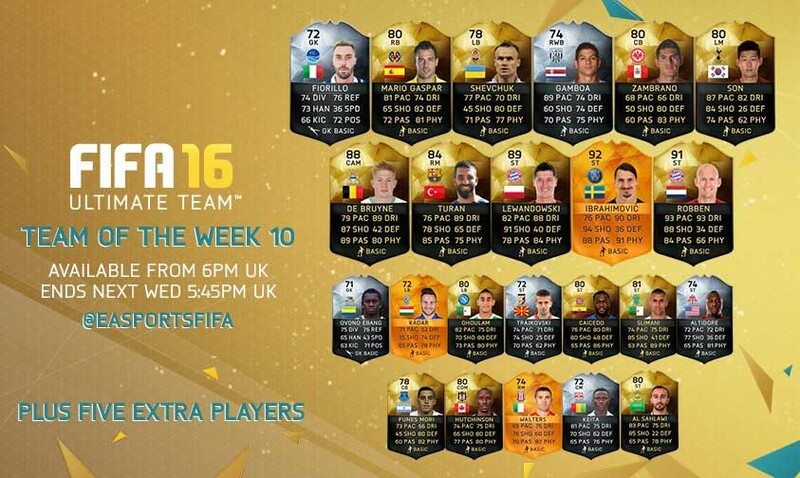 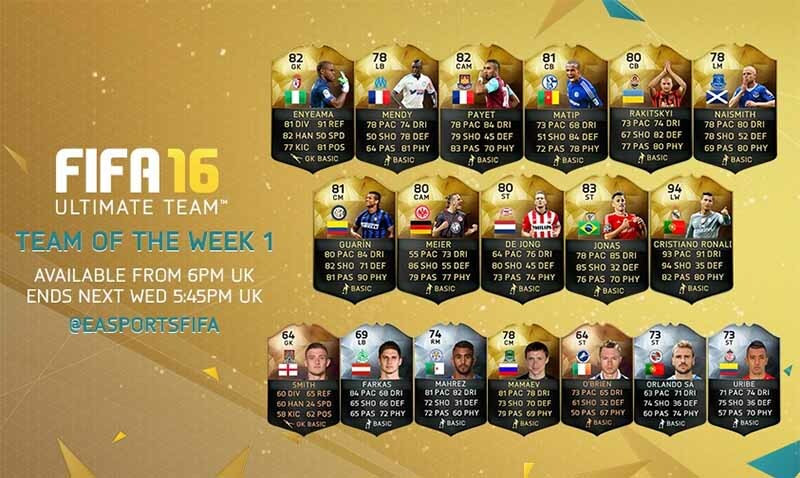 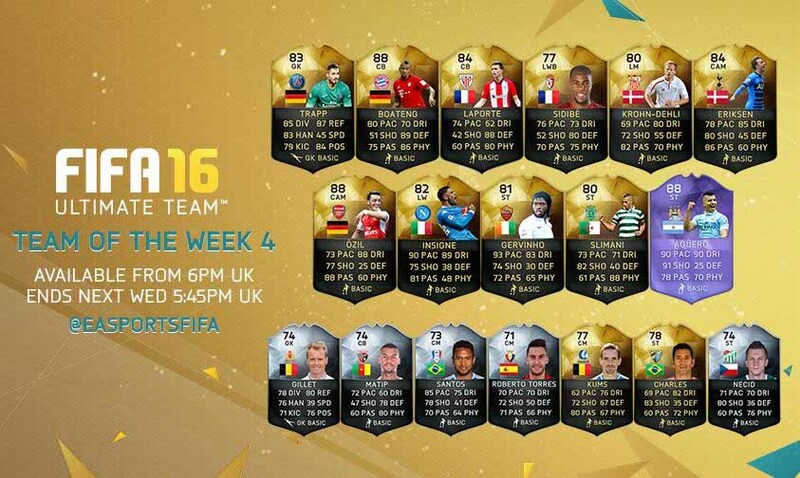 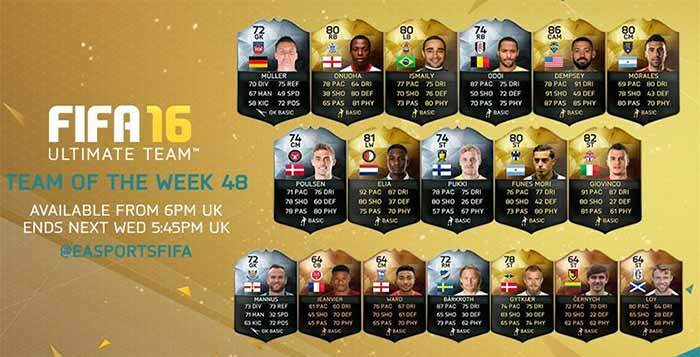 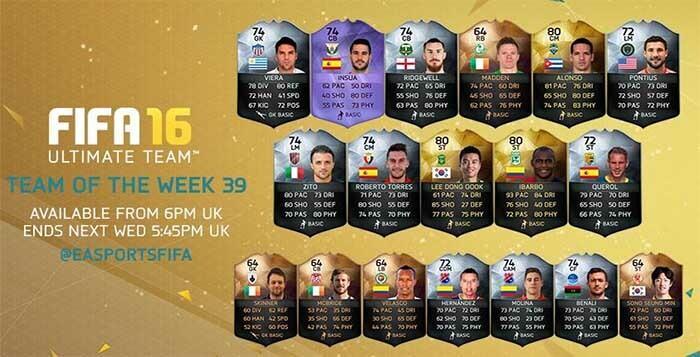 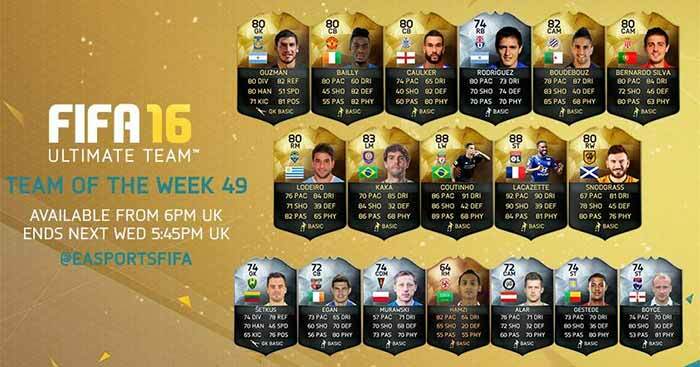 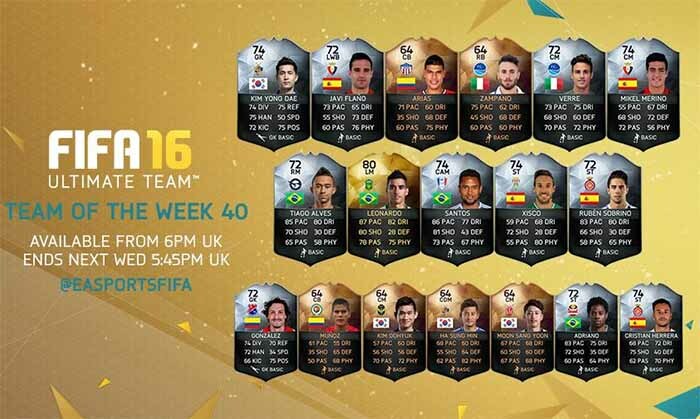 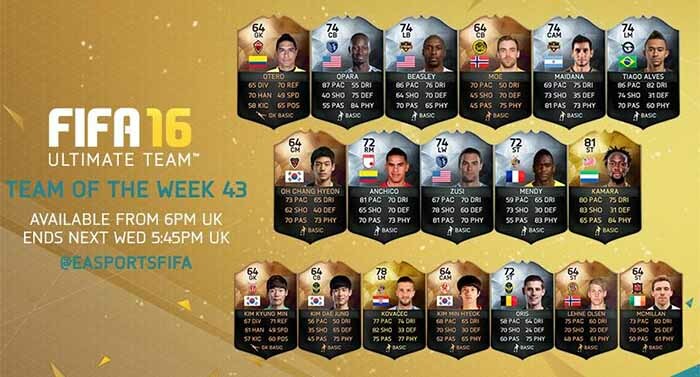 We show you here all the TOTW for FIFA 16 Ultimate Team. 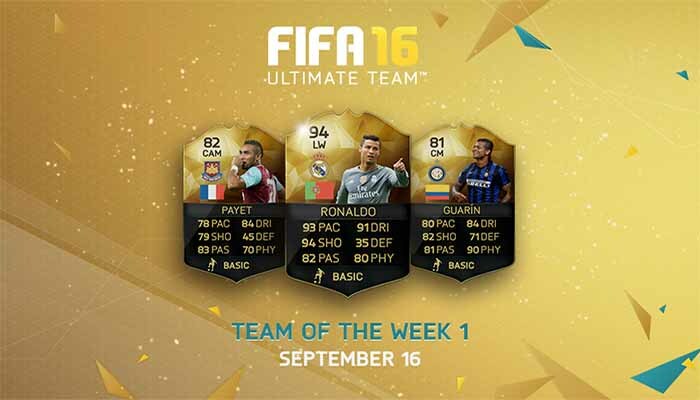 Do you think that with 55k I will be able to afford In Form Payet?Which day and hour are convenient for me to buy him?How will the release of the game affect his price? 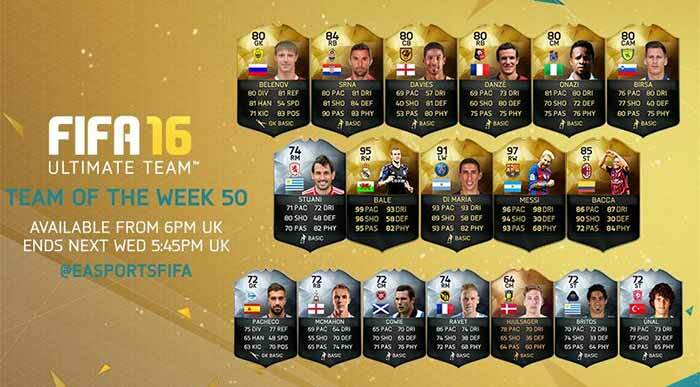 Look to his price everyday. 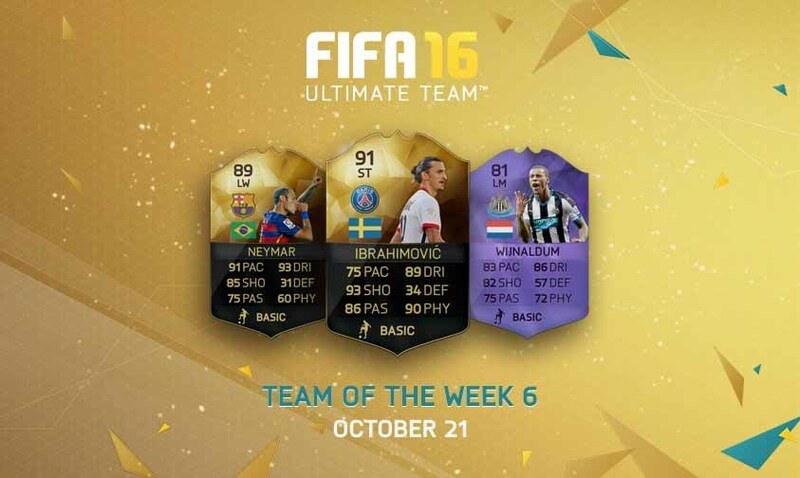 Try to buy him in the release day, at night.